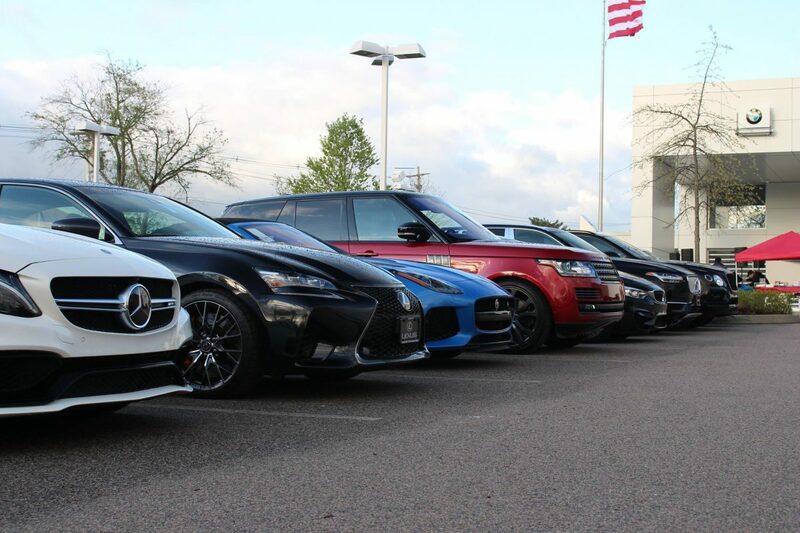 The Boston Car Scene: Where Does it Rank? With YouTube and Instagram being the catalyst for car scenes across the United States in the 21st Century, car culture has always been considered more prominent in California, Texas, and Florida. 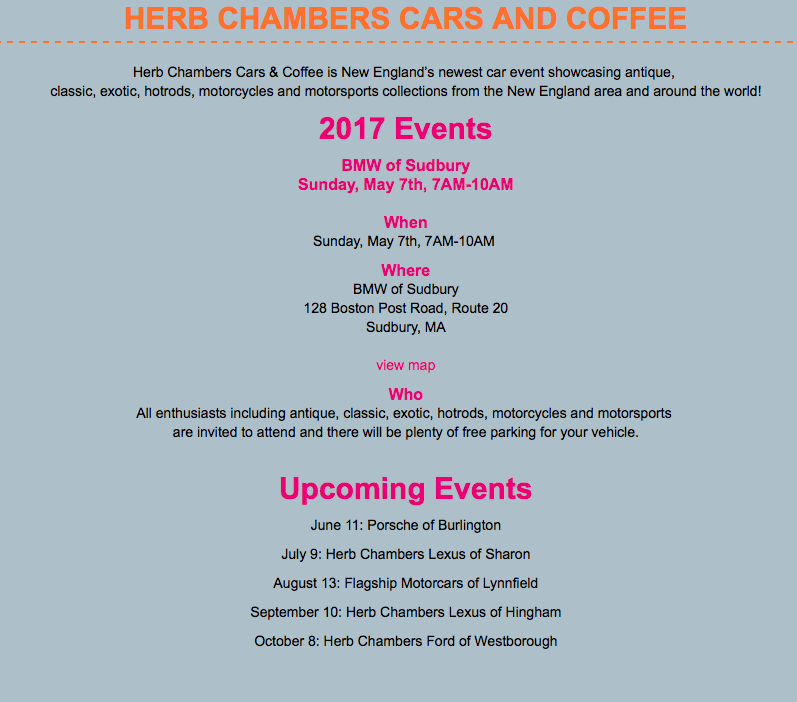 Due to our inability to have year round events in the Boston area with our harsh winters and very unpredictable spring and fall months, the summer is really the only time of year we can take our cars out with full confidence that rain will not cancel events. With that being said, where does the Boston car scene rank, and is it underestimated and overlooked to some degree in the car world? As a Bostonian and having seen the transformation this city has gone through over the past decade, car culture and its relevance in the automotive world is directly linked to our local economy. Over the past few years Boston has attracted business leaders and entrepreneurs, which in turn has brought some very rare exotics to the streets of our historical city. 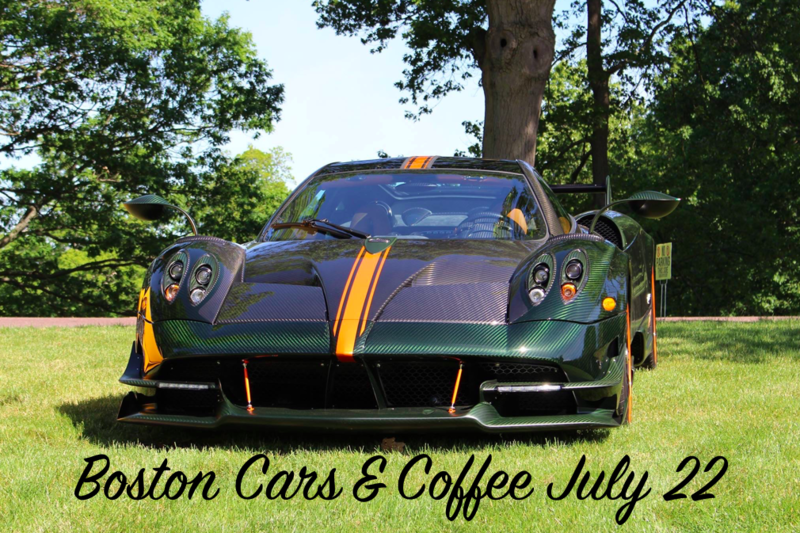 This year a Pagani Zonda S showed up to Tutto Italiano at Larz Anderson Auto Museum, which is the largest event for Italian cars in the Northeast. Also present was a Ferrari Enzo that drew a crowd immediately when it pulled in. 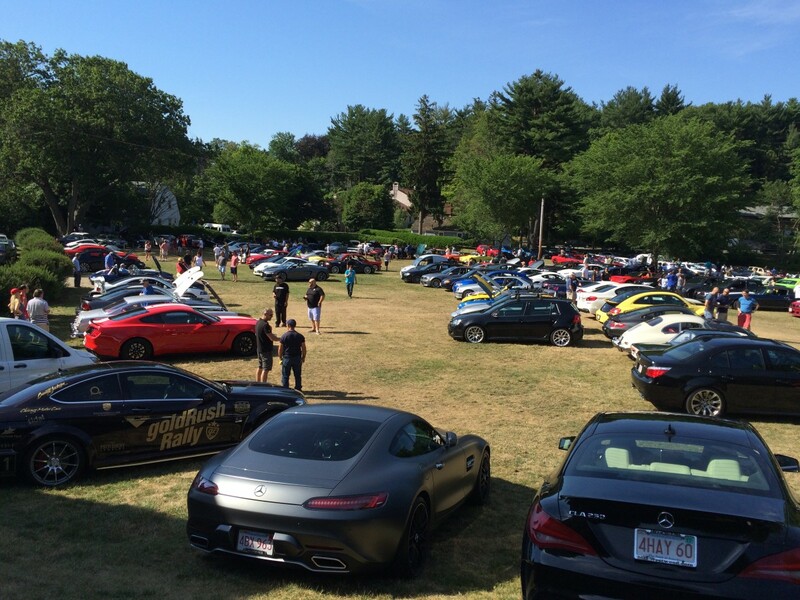 Herb Chambers Lamborghini of Boston held a get-together for Lamborghini owners prior to the event, and when all 18 cars including four Aventador SVs showed up, the entire park and the spectators there flocked to see them park on the lawn to meet their Alfa Romeo counterparts. It’s not just Italian exotics that have become more of a common sight in and around the city. 2016 has been the year of the Porsche GT3 and GT3 RS. At Cars & Coffee, you can fully expect to see at least 2 of each to show up, and on some occasions even more. 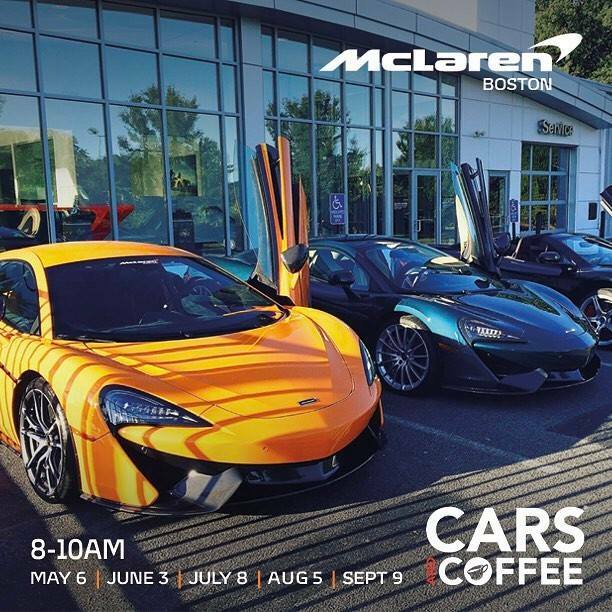 With the addition of a McLaren dealership 20 miles south of Boston, and the Aston Martin dealership in the western suburbs, the British car market has increased in popularity as well. Boston’s car scene may never grow to the size of Florida’s, California’s, or Texas’, but it’s one that deserves a lot of respect. 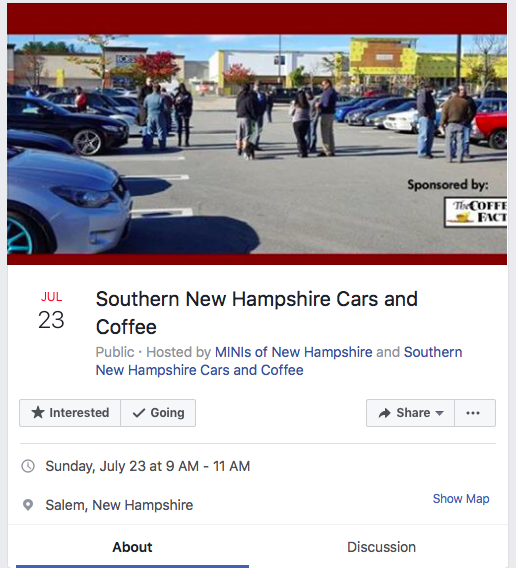 Car events have become fun for many who attend, and with the sightings of Aventador SVs, McLaren 650s, newer Ferraris, and even a Pagani Zonda S, the car community has gained a lot of traction, which is now introducing a new generation of car lovers to brands such as Audi, Mercedes Benz, and BMW, which has a very strong and loyal following. Bigger and better things are sure to come, especially with the growth that the community has experienced over the past year. Hopefully with the growing number of car photographers constantly posting on Instagram, Boston’s car culture will bring further awareness to car lovers in New England who are looking to be a part of something big, that Texas, California, and Florida has monopolized. 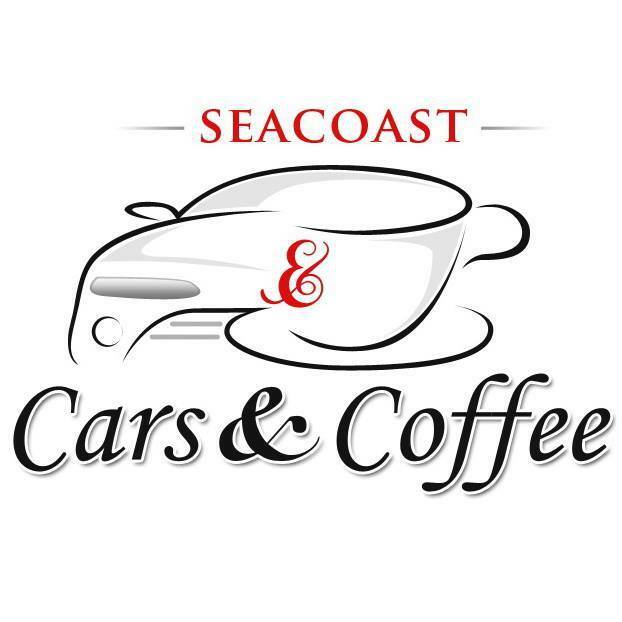 Author Mike CerraPosted on October 17, 2016 Categories Cars & CoffeeTags Aston Martin, Audi, BMW, Boston, Boston Cars & Coffee, California, Car Scene, Ferrari, Florida, Larz Anderson, Larz Anderson Auto Museum, Mercedes Benz, Pagani, Porsche, TexasLeave a comment on The Boston Car Scene: Where Does it Rank?